Our passion is to transform lives, one smile at a time. 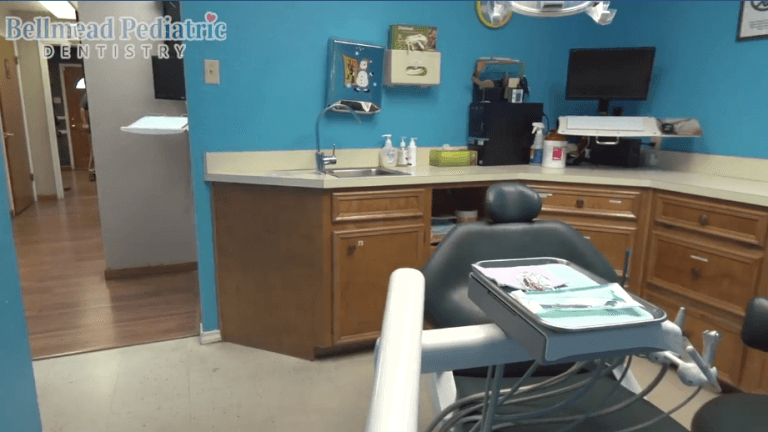 We are dedicated to ensuring that every patient, no matter what age, can achieve the best smile possible by creating simple, safe, and secure experiences so patients and their parents look forward to their visit. 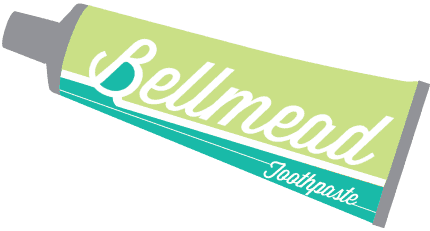 By providing a simple path, we challenge our patients to value the benefits of regular, preventative oral care. This begins the moment patients and their parents enters our office. At every age and every stage (from birth to teens) we want our patients to recognize the signs and signals for developing a healthy, responsible oral care regime. 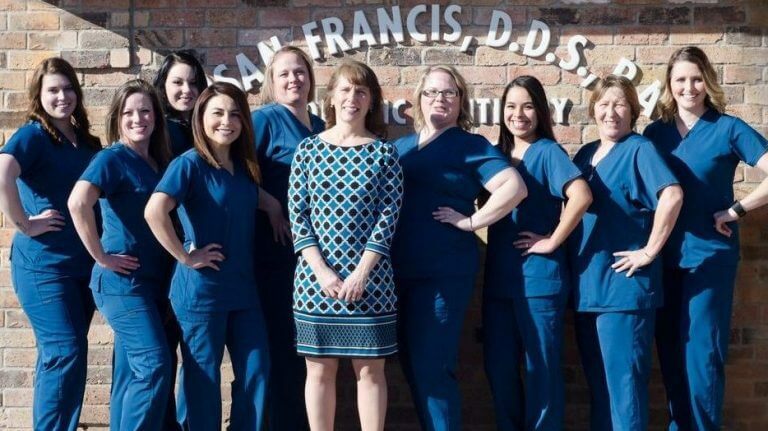 Each member of our practice team is trained and skilled, and we strive to provide energetic and fun-loving service to each patient. 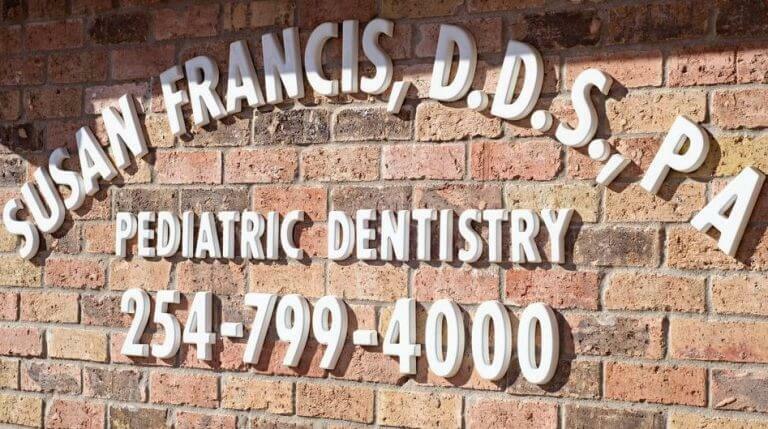 We are a combination pediatric dental and preventive dental care practice offering patients specialists in both fields of oral care. It is important to find a practice that can offer parents consistent answers and information throughout every growth milestone children experience from birth to 18 years of age. 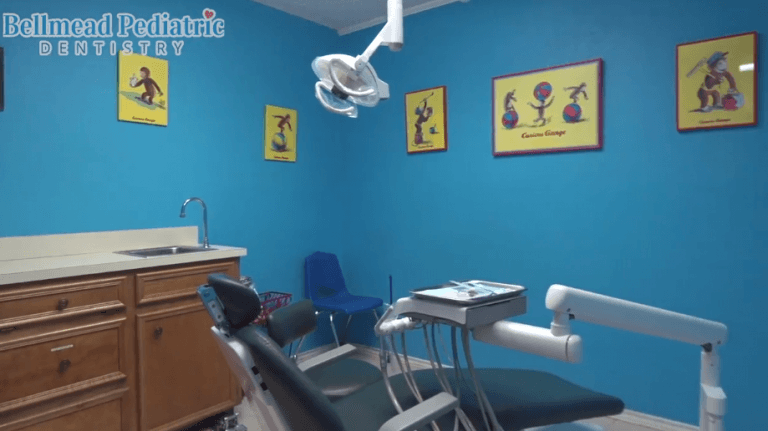 We offer specialized dental care for children with all types of needs and we understand the anxiety that some patients bring with them. We are diligent about making sure our patient’s feel safe, supported, and happy throughout their visit. No two patients are ever exactly alike, and it would be a disservice to them if we did anything less than customized treatment. Our doctors take the time to speak with each patient at length. We listen to their concerns and answer questions at a level they can understand. 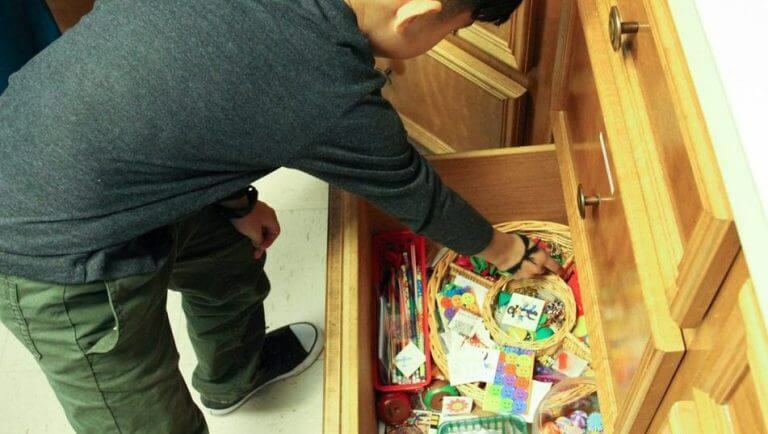 We are committed to providing an outstanding experience for both children and their parents. Our office is warm and inviting. We have created several ways to engage children of all ages during their visit from movies, iPad games, and reading material. Our atmosphere is colorful, upbeat, and relevant for all ages. We have Wi-Fi access for our parents and if they desire, they can accompany their children during their procedures. We have TVs in each of our treatment rooms so your child can enjoy his or her favorite movie during their visit. We are especially interested in making all our patients feel right at home! 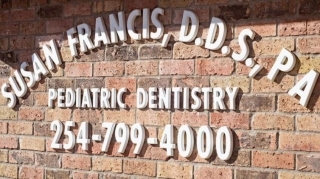 We put your needs first to achieve efficient and comprehensive treatment. available. 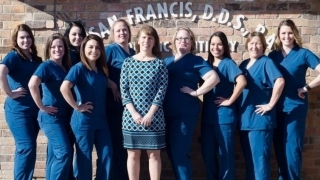 Each member of our team has years of experience in treating patients with the highest level of care. 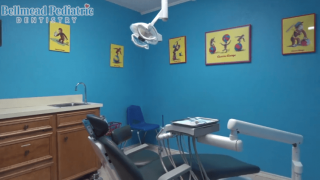 Our doctors are graduates of prestigious Universities, and have completed specialized residencies in Pediatric Dentistry and General Dentistry. 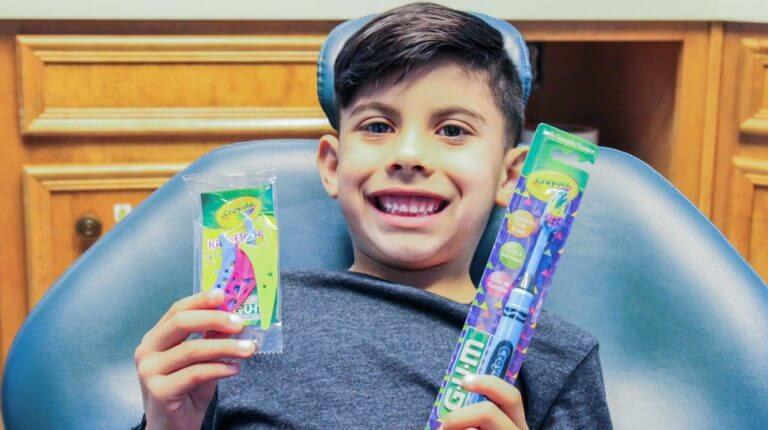 We are members of leading dental organizations, including the American Dental Association and American Academy of Pediatric Dentistry. We strive to stay abreast of the very latest in technology and advances by regularly attending continuing education courses and seminars. 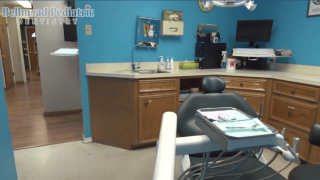 This allows us to offer the top of the line treatments focusing on patient comfort, efficiency in treatments, and helping patients achieve smiles that will last a lifetime.